Click the Get Tickets button to purchase online tickets. Cash only at the door. 5 and Under are FREE! 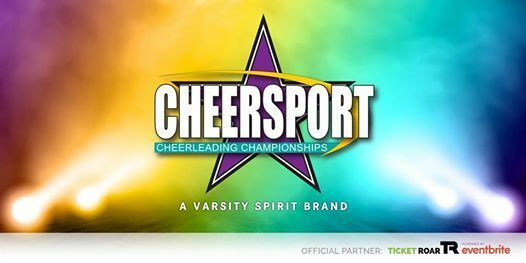 For more information about this event and the Schedule: Please visit: www.CHEERSPORT.net. Security Screening: The safety of the athletes and guests is our number one priority, and many of our host facilities have implemented enhanced security procedures for attendees. Some of these enhanced security measures include: All bags, purses, backpacks, waist packs, etc. will be examined prior to entering. *We anticipate that additional time will be required for the coordination of these additional security measures. Please plan your arrival time accordingly. 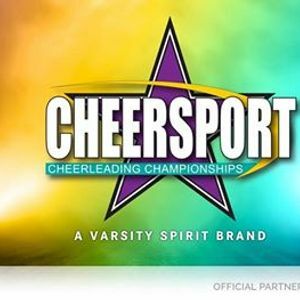 Any parking fees are charged, and retained, by the venue or parking lot owners - CHEERSPORT does not receive any proceeds from parking fees.